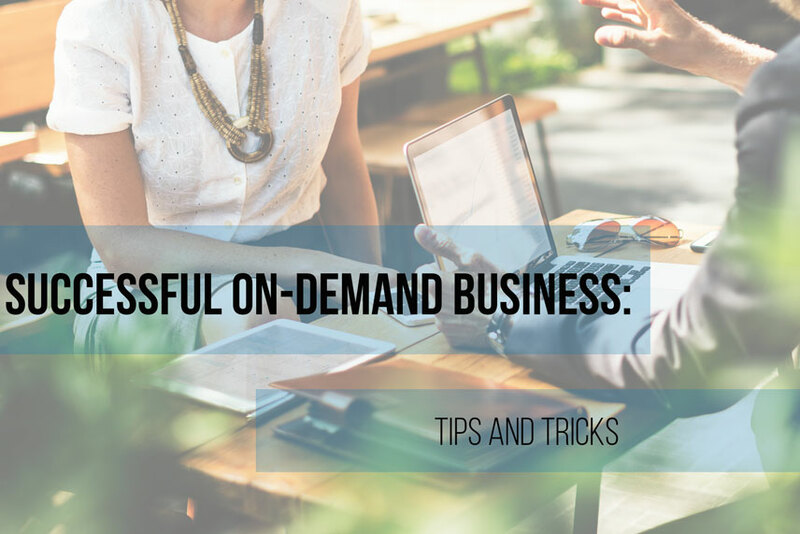 On-demand business and pricing strategy both things are difficult as well as crucial. 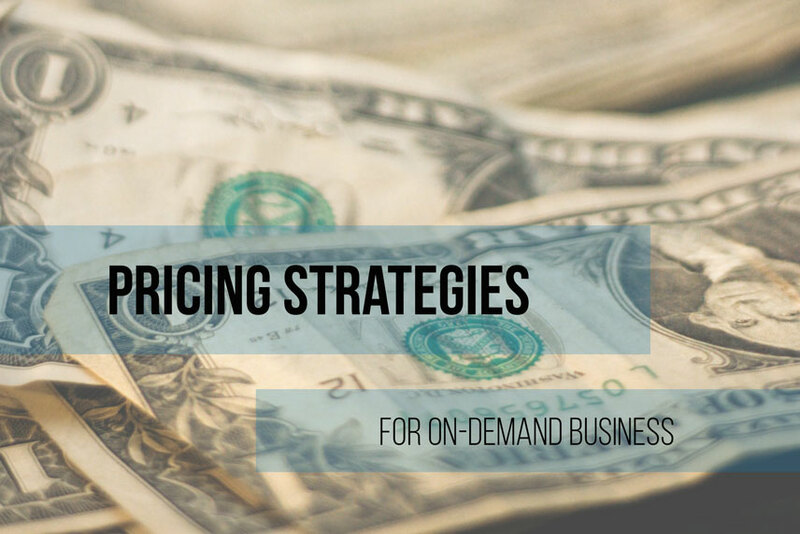 Pricing strategy is one of the few ways through which you can make money from a business app. 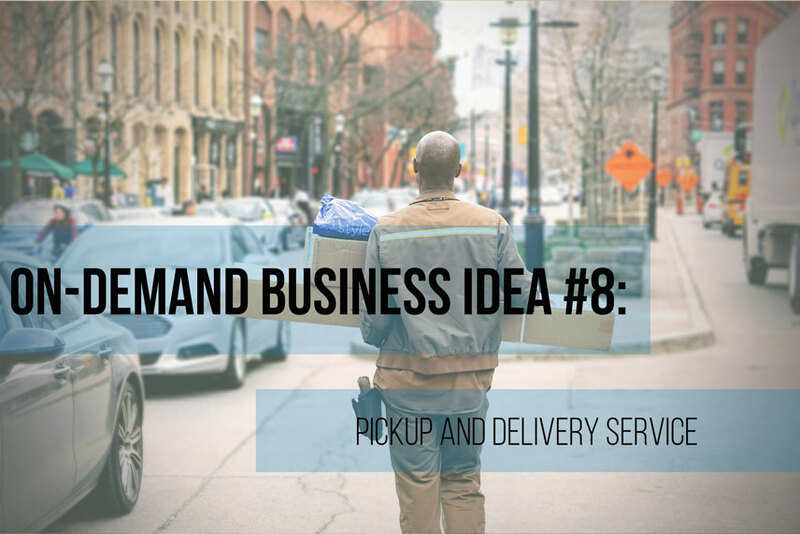 There are so many ways of doing this like sharing economy and the best one is taking your business online. 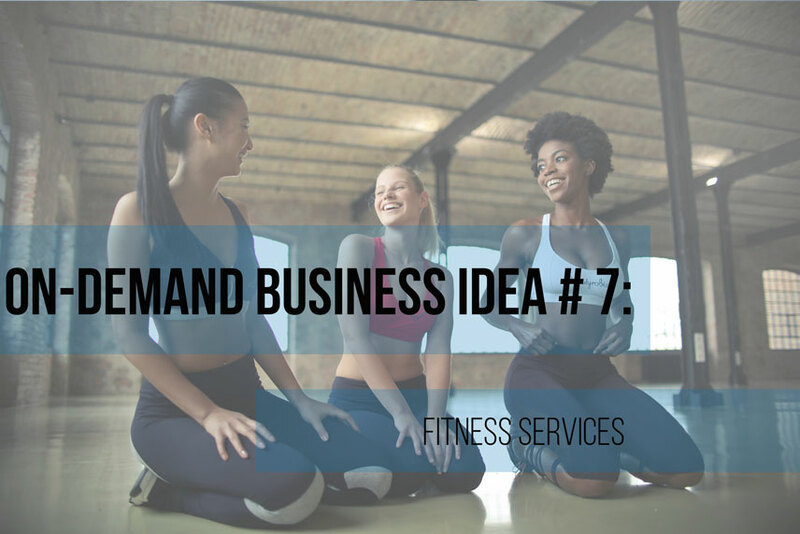 Over past few years, trend of on-demand business software is increasing continuously. This is due to an increase in sharing economy and services based on this idea. Nowadays it offered in many industrial sectors like transportation, food, electronic equipment, health care and automobiles.